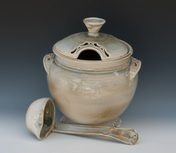 ​Orange Street Pottery is a non-profit teaching studio which offers adult pottery classes for all skill levels. Established by Hiroshi Sueyoshi, it has been a part of the Hannah Block USO/Community Arts Center in historic downtown Wilmington, NC, since 1982. 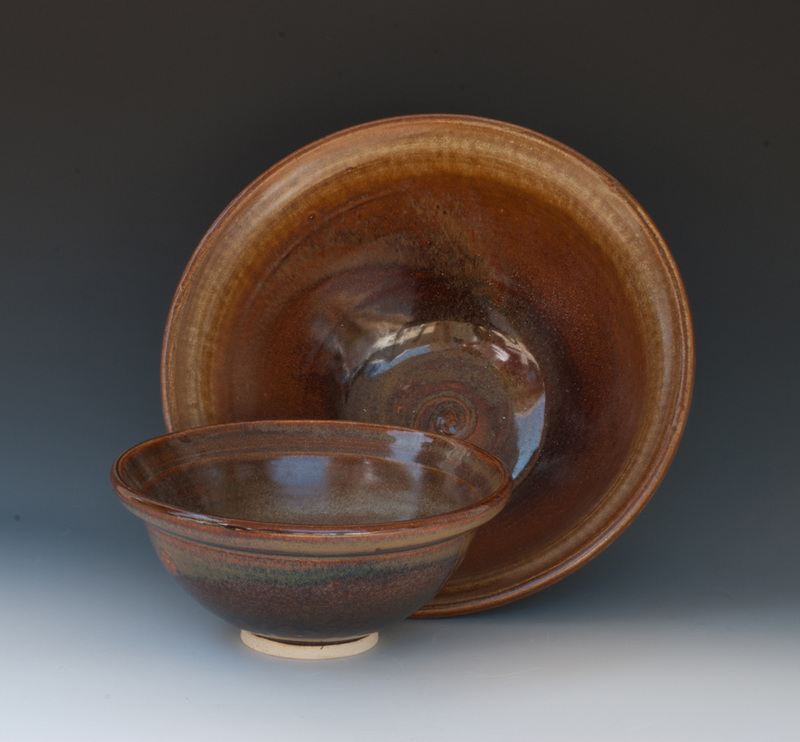 Orange Street Pottery strives to offer affordable pottery classes to the community and to provide encouragement and support for ceramic artists.